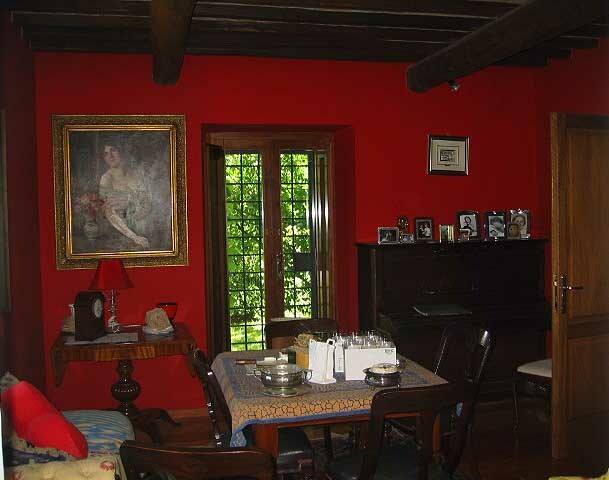 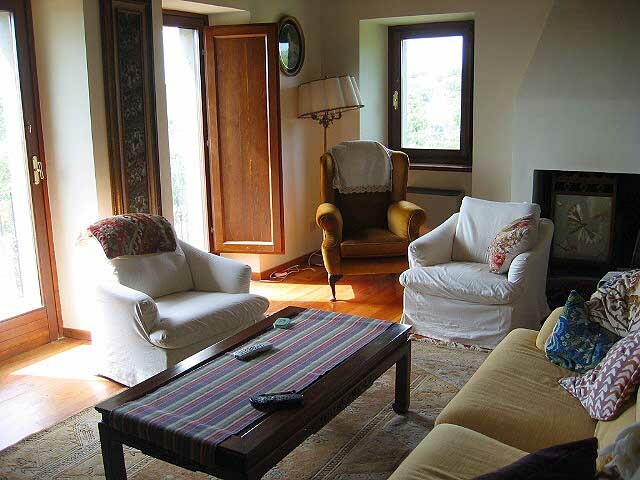 Villa Gioia is situated, in panoramic position, among the hills in Lazio, (near to the border with Umbria). 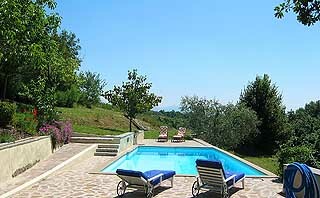 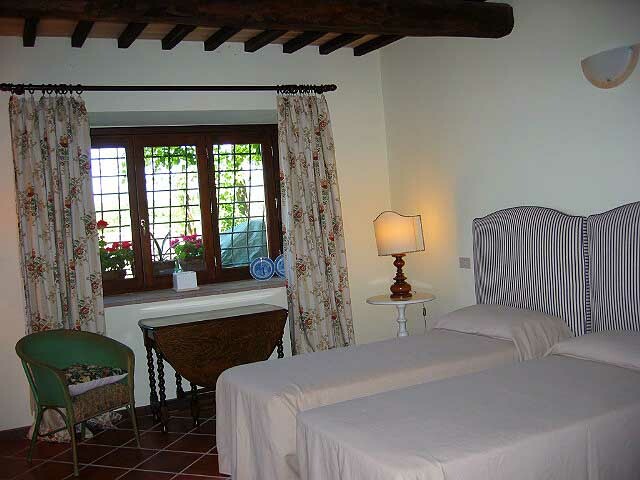 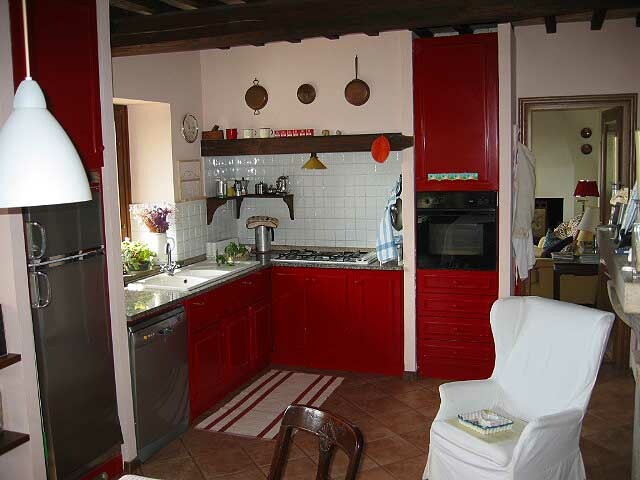 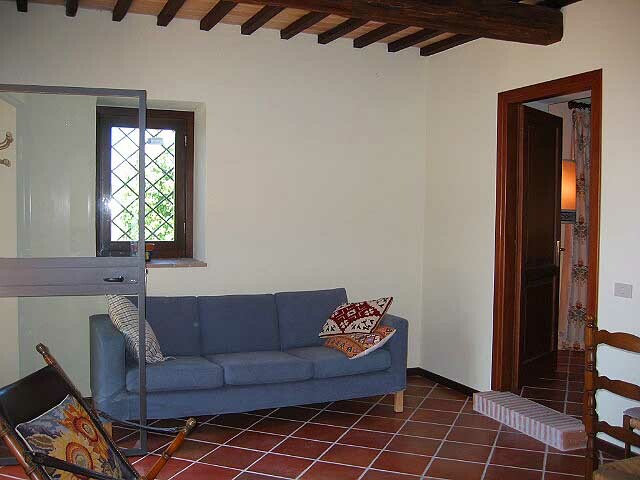 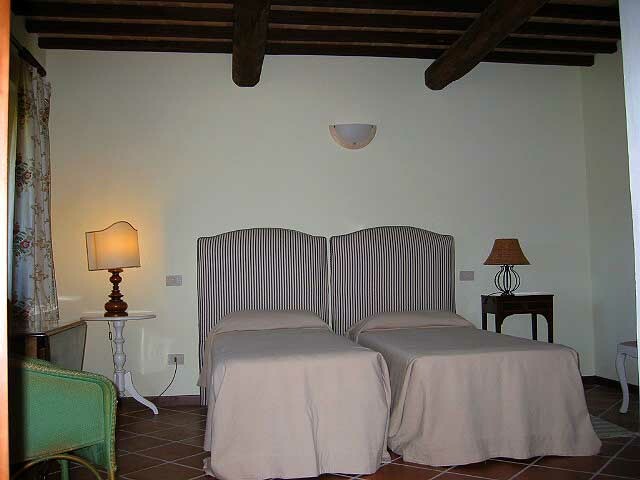 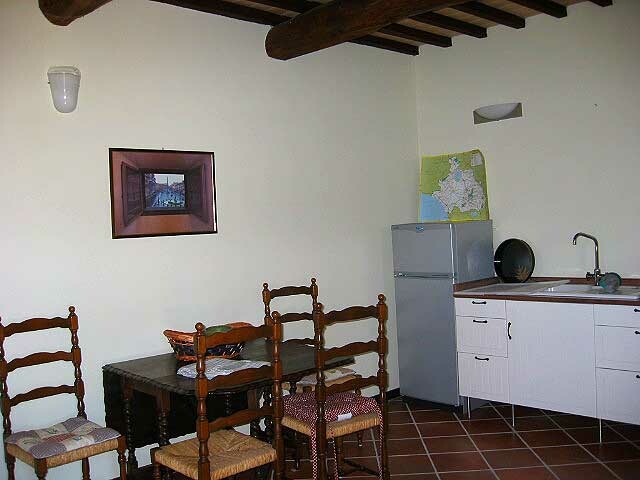 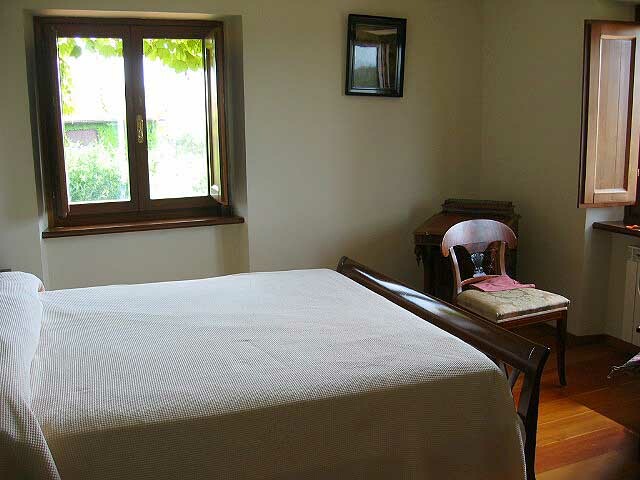 The villa is an ideal point of departure to visit Rome, northern Lazio and southern Umbria. 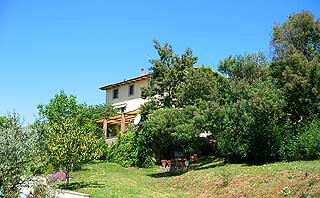 At 10 km distance the railway station of Orte (the train brings you in 45 minutes to the center of Rome) and the highway A1/Roma-Florence. 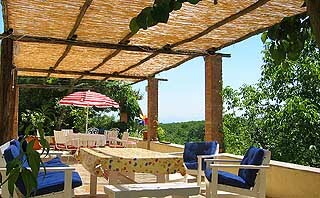 The villa has an own garden with swimming pool and a porch to give the guests the possibility to eat outdoor. 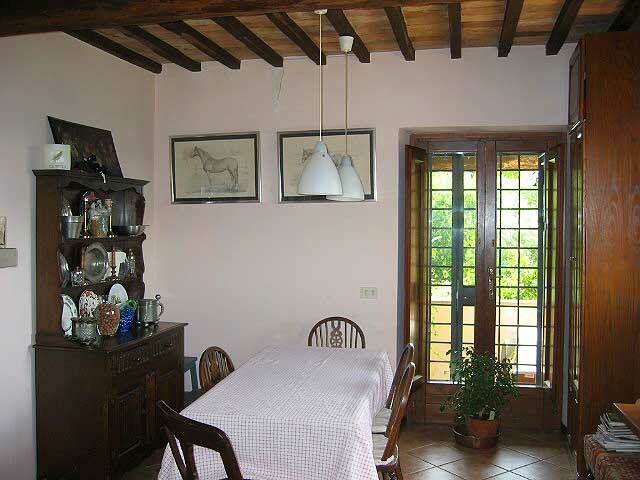 It’s possible to rent the whole villa but partial lease is also possible. 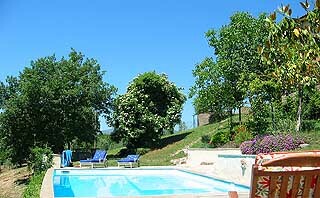 When the guests rent the whole villa there are no other people that live in the villa or use the garden/swimming pool. 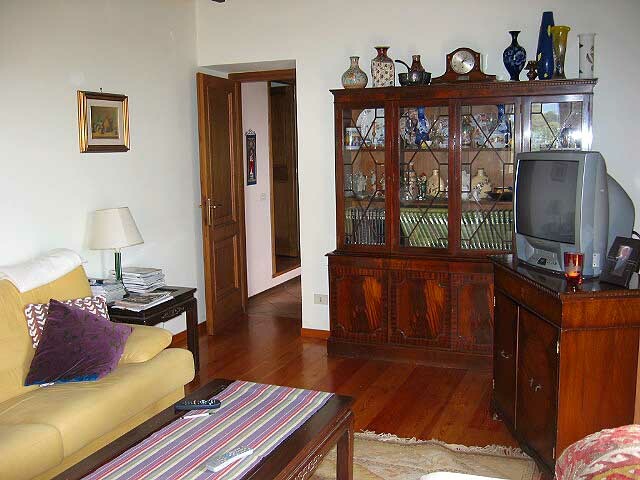 In case of partial leases the owner lives in the home which is not rented. 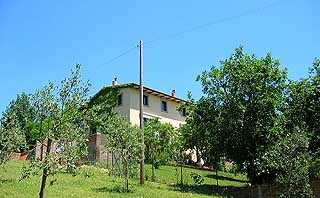 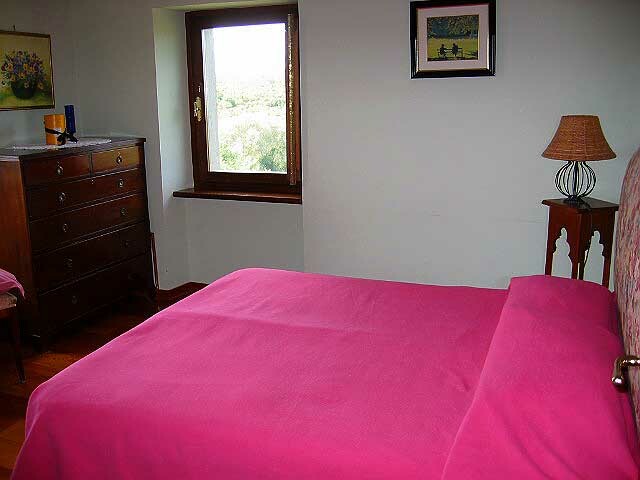 The dependance, during the periods of low season (from October to April), is also rented for long periods.